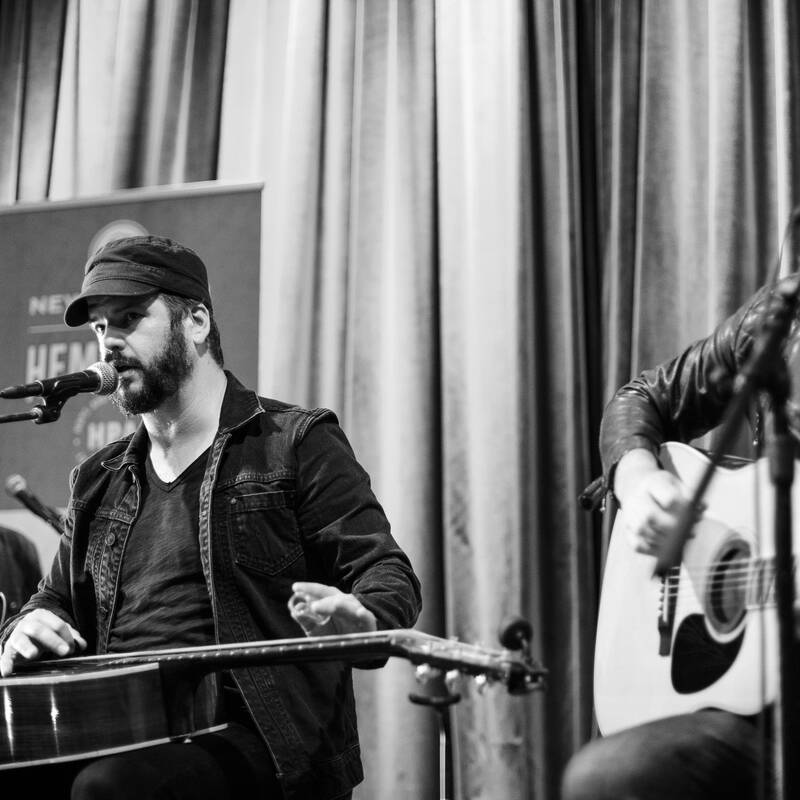 Live Performances from The Current. 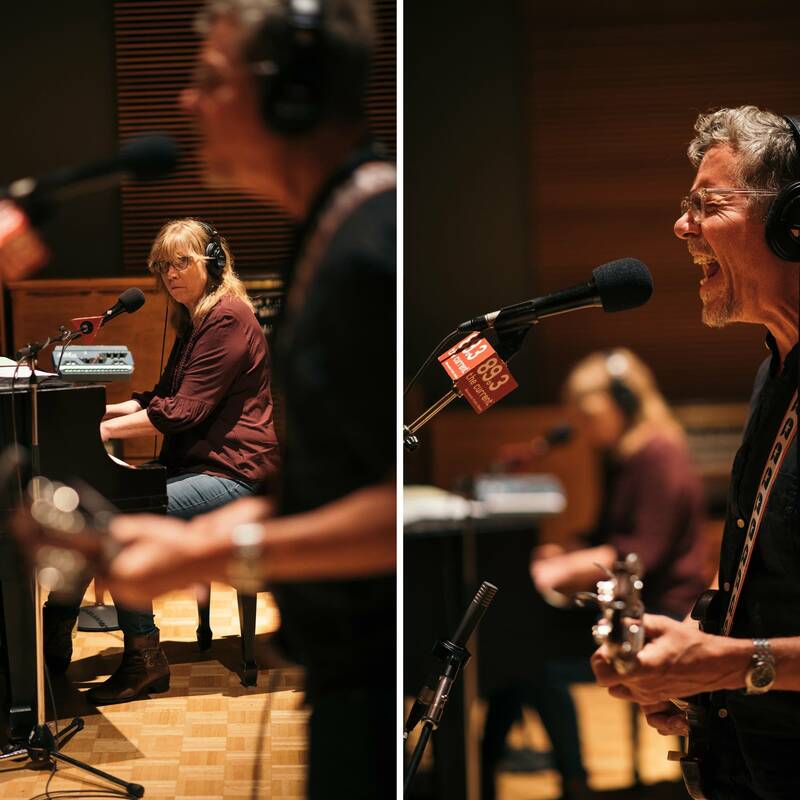 Just days after the release of their latest album, 'Back Roads and Abandoned Motels,' the Jayhawks stopped in The Current studio for a session hosted by Mary Lucia. 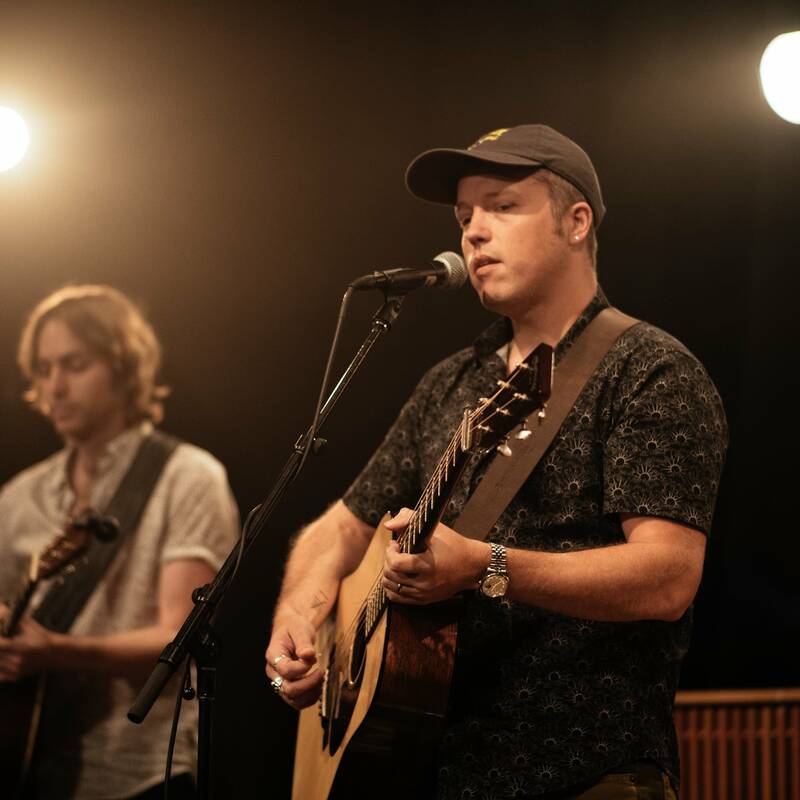 Having released one of the most acclaimed albums of 2017, 'The Nashville Sound,' Jason Isbell, along with Amanda Shires and Sadler Vaden of the 400 Unit, stopped at The Current for a session performed before a live audience in the Forum at MPR. 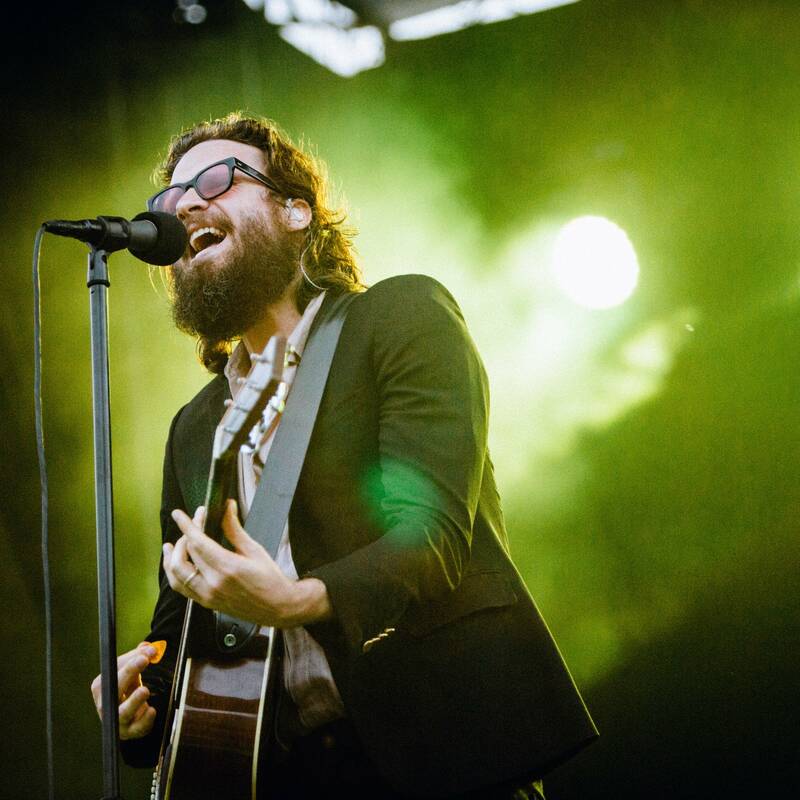 Father John Misty stretched out with a set list peppered with old and new hits to headline Rock the Garden 2018. 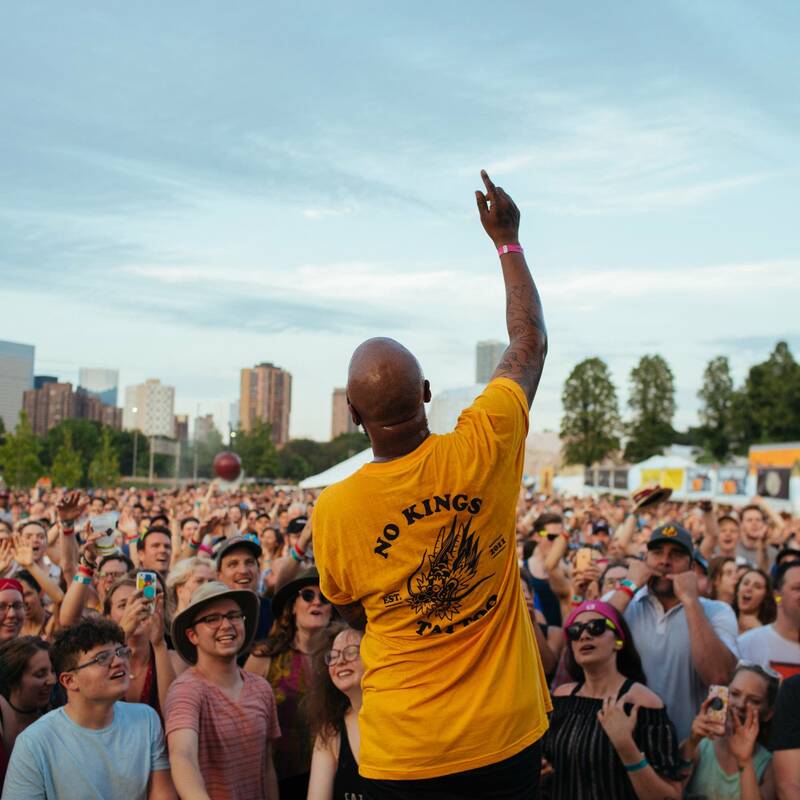 P.O.S packed an incredible amount of music in his Garden stage-headlining set at Rock the Garden. 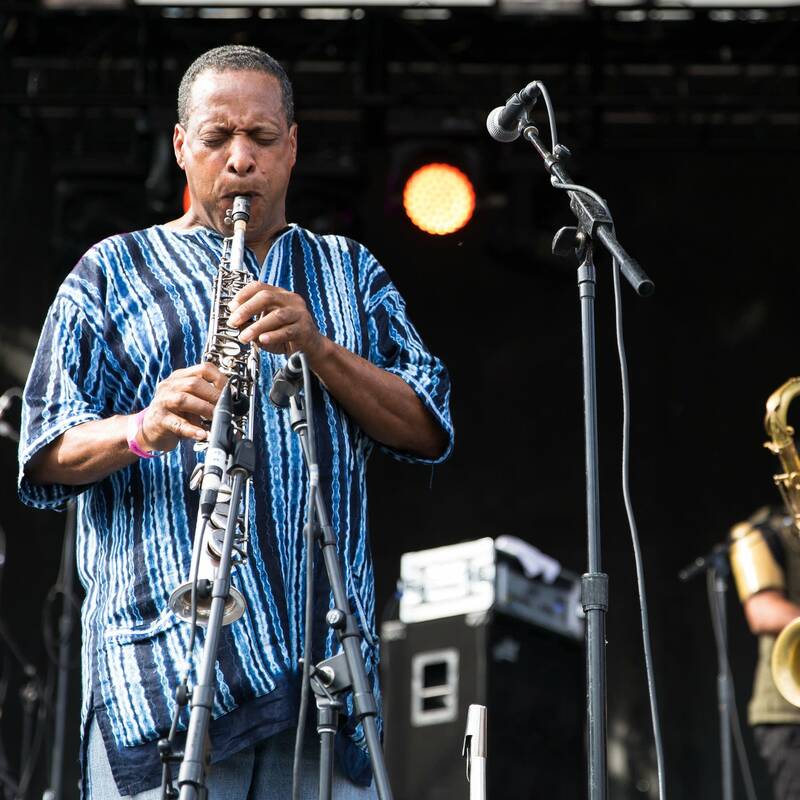 Kamasi Washington and his band entranced thousands of slack-jawed, even teary-eyed patrons with their persistent, shape-shifting jazz. 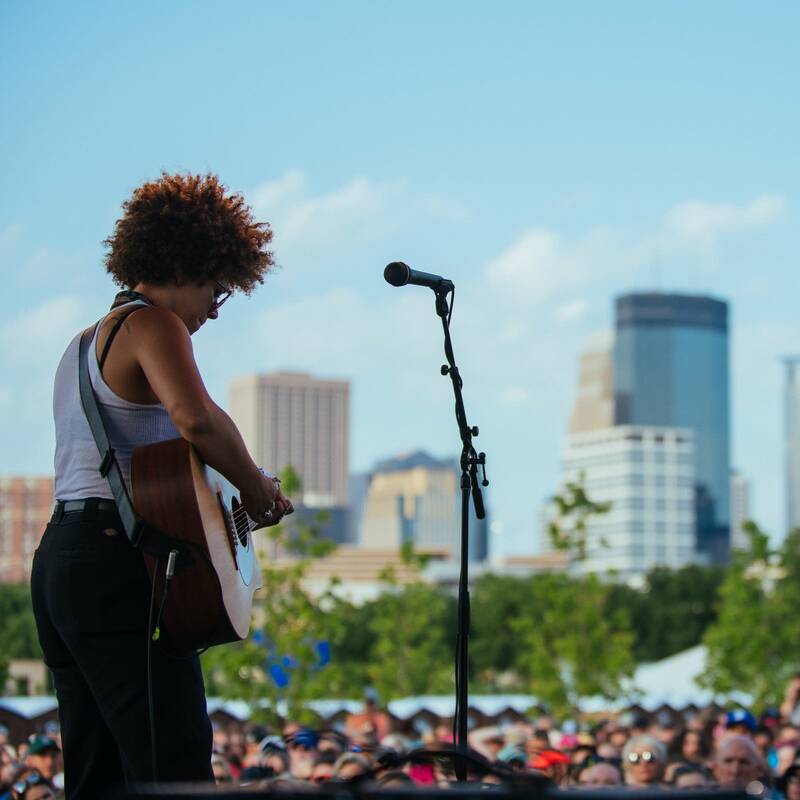 Chastity Brown has a sense for the sweet spot. She's a storyteller, using her voice, harmonica, guitar, and words to set your heartbeat at the right pace. And when listening to Brown's performance at Rock the Garden, it all feels right. 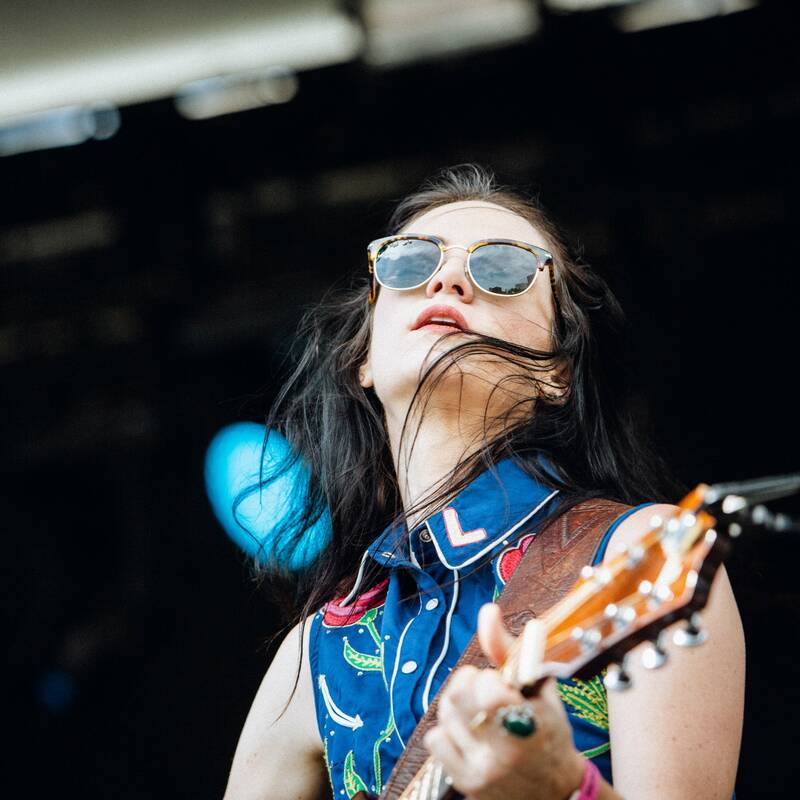 Equal parts polish and twang, Nikki Lane's voice rose above an electric guitar, bass, drum set, and her own acoustic guitar as she charmed the Rock the Garden crowd. 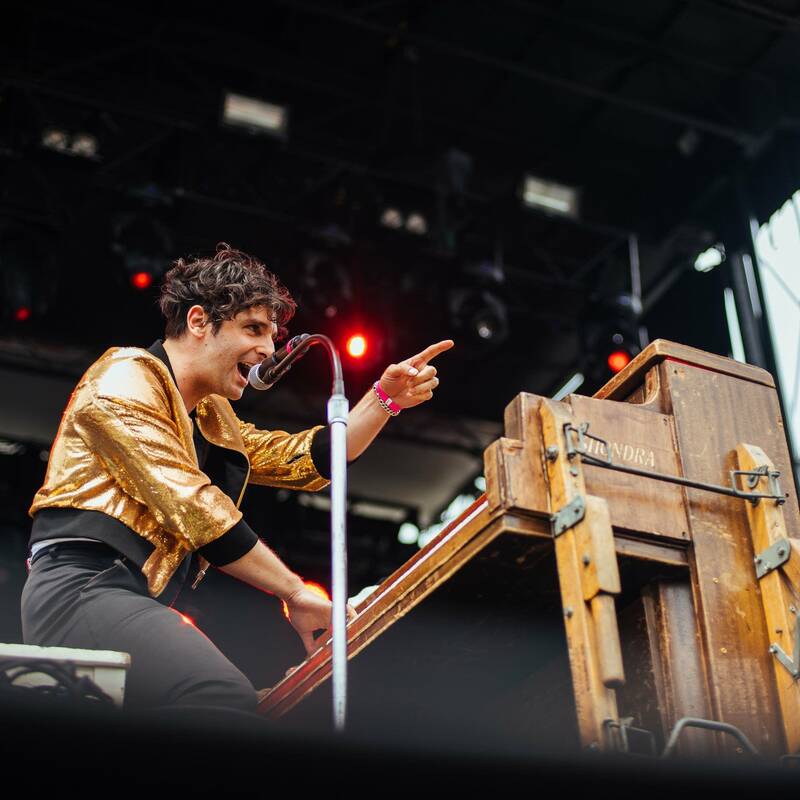 Low Cut Connie skyrocketed the Sculpture Garden's energy as the first act of Rock the Garden 2018. 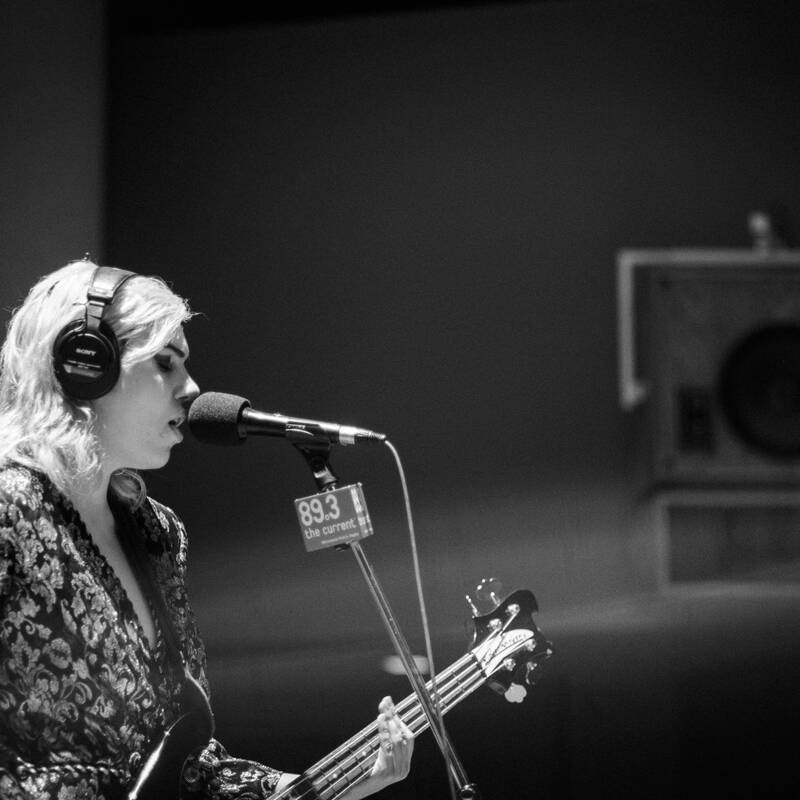 The day after rocking the 7th St Entry, Sunflower Bean visited The Current's studio to perform from 'Twentytwo in Blue' and talk with Mac Wilson.